Robots may not take our jobs, but it appears that they will take our video game high scores. According to Sploid, researchers at the Microsoft-owned deep learning company Maluuba have used an AI system to break the all-time Ms. Pac-Man record. 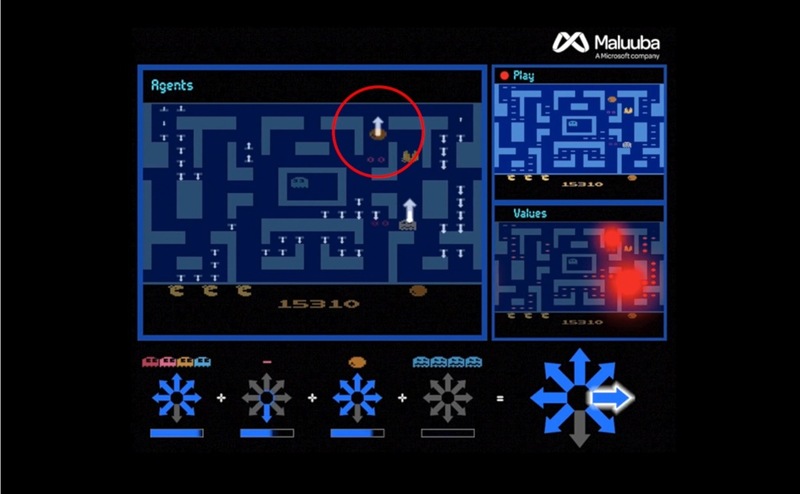 In a blog post, Microsoft wrote, “Using a divide-and-conquer method could have broad implications for teaching AI agents to do complex tasks that augment human capabilities,” Maluuba’s AI was able to record a perfect Ms. Pac-Man score of 999,990 on the Atari 2600 version of the game, breaking the all-time record of 933,580. Using an AI method called reinforcement learning, Maluuba deployed more than 150 AI agents, each working in parallel with the others, to tackle the task of toppling the record. Some of them specialized in searching for specific pellets, while others learned to avoid ghosts. Finally, a top-dog AI agent incorporated what the others had learned and went after the record. We weep for humanity’s vanquished achievements.